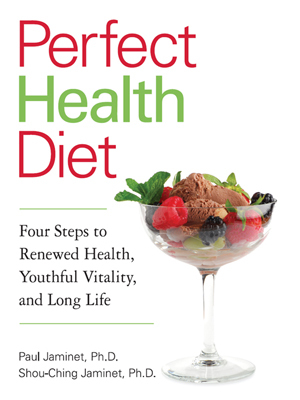 Paul Jaminet, author of Perfect Health Diet, stops by UW Radio to discuss how you can consume a diet that gives you all of the nutrients you need to optimally nourish your body while minimizing dietary toxins. Topics include the concept of safe starches, flaws in the Paleo Diet, the ketogenic diet, optimal macronutrient ranges, and much more. This entry was posted on Thursday, January 19th, 2012 at 10:32 am and is filed under Uncategorized. You can follow any responses to this entry through the RSS 2.0 feed.